The singer is doing very good things in her role as Puma's creative director. 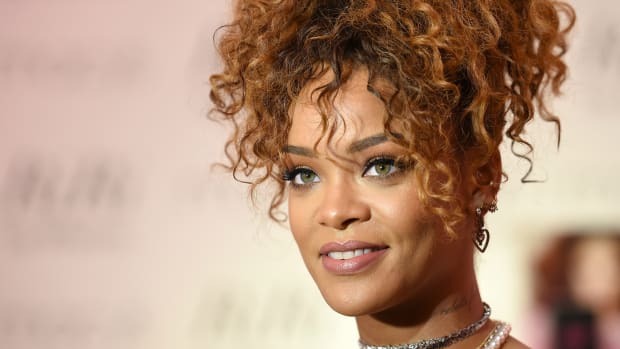 For her capacity to work Dior haute couture and mass-market sneakers with equal ease and flair, Rihanna is proving herself to be one of the most versatile celebrity ambassadors out there — and one with a particular prowess for moving product. Reporting its third-quarter sales figures on Friday morning, Puma repeatedly called out the early success of Rihanna&apos;s work as its campaign star and women&apos;s creative director. Take this, for instance: Rihanna&apos;s first shoe for the German sportswear company, a suede punk rock-inspired creeper that launched during the quarter, sold out within hours. (Generally speaking, footwear is the brand&apos;s big sales driver.) Puma describes the social media and press coverage resulting from the release as "unprecedented" for the brand. 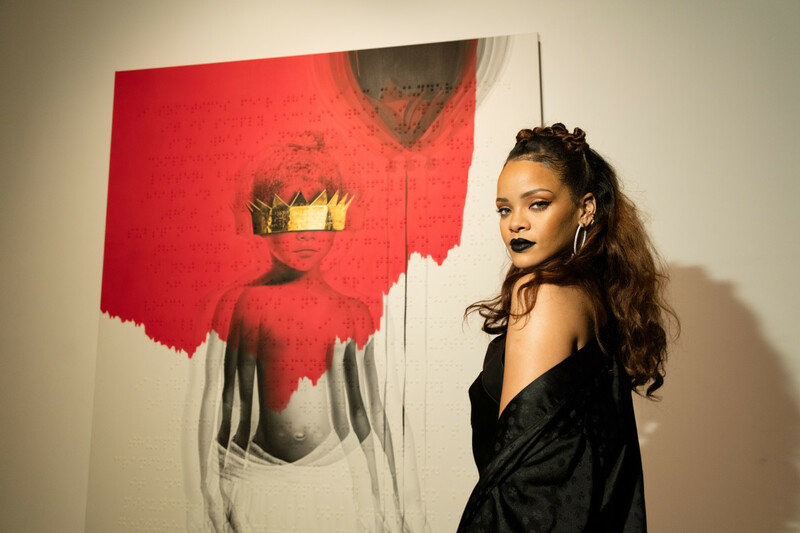 Given the diehard admiration the singer tends to elicit from, uh, everyone — shall we re-watch "BBHMM"? — it&apos;s not terribly surprising that her presence at a brand would translate into more than solid sales. Altogether, Puma&apos;s revenue reached €914.4 million (about $981 million) for the quarter ending Sept. 30, a 3 percent increase from the same time last year. Puma didn&apos;t break down how much women&apos;s is growing at this point, but it&apos;s clearly showing promise: the brand says that it will be focusing more on its female customers moving forward. Though Rihanna is clearly doing good things for Puma&apos;s brand, execs surely hope the best is still to come. She has another shoe due out this month and a complete apparel and footwear collection in the works for next year. Wonder to what extent Kylie Jenner's influence will blow up the brand. Of course, marketing expenses have increased. Everyone's favorite bad gal put on one hell of a show for her first runway outing for Puma. A new year, a new job for the fashion-loving songstress.